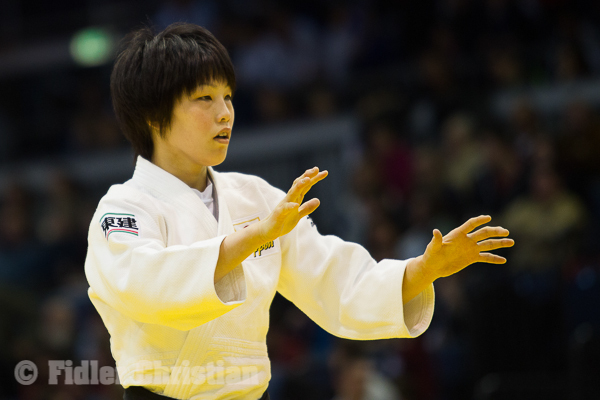 Nozomi Hirai won silver at the 2009 Grand Slam in Paris and was in the final of the Grand Slam of Tokyo twice. 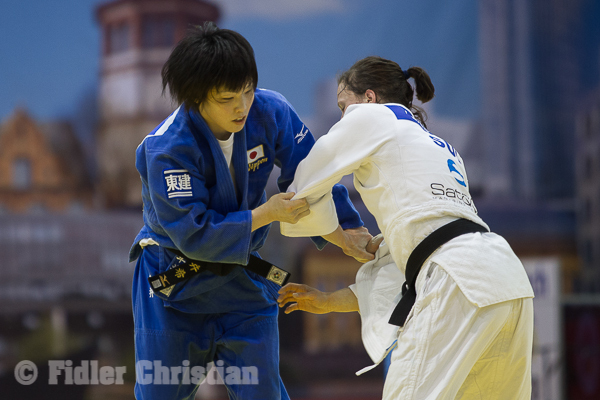 She won the All japan title in 2013 U57kg and medals in U63 and U57. She won 11 World Cup medals and claimed the victory at the Warsaw Open in 2006. 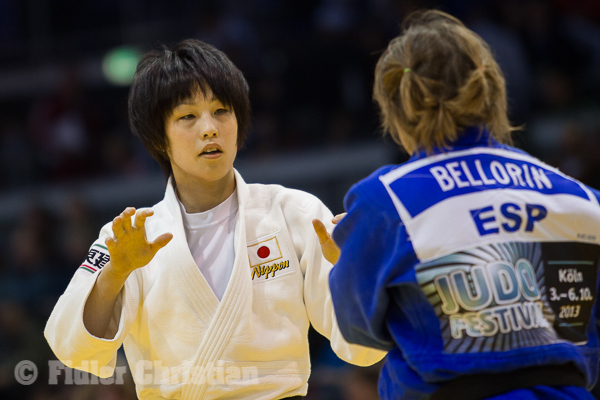 Since Hirai Nozomi switched to U57kg.